If you have never used public transportation or you are new to town, it can be difficult and even scary to know where to start. Our Travel Training Program is designed to put you at ease and get you started using Kalamazoo County’s public transportation options. The Travel Training Program is available at no cost to any individuals or groups who are interested in learning how to use and connect to Kalamazoo County public transportation. 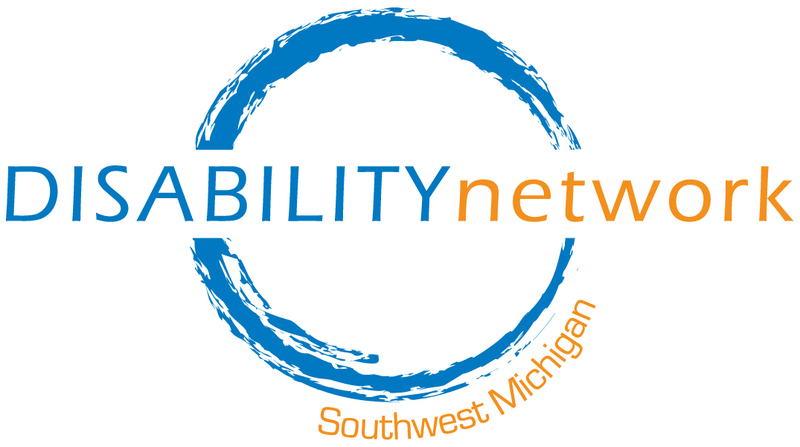 This program is provided through a partnership between Disability Network, Kalamazoo Metro Transit and the Kalamazoo County Transportation Authority. Metro Connect is the countywide shared ride “dial-a-ride” service that provides origin-to-destination public transportation. The service is available to everyone in Kalamazoo County, however, for reduced fare you must be certified to use the service. Our Travel Trainers can assist you with certification. Our Travel Trainer can assist qualified riders with applying for reduced fare (seniors age 62+ or people with disabilities). In addition to individual training, our Travel Trainers are available to teach groups and organizations how to use Metro Transit or Metro Connect as well. The group training includes an overview presentation, a tour of the of the Transit Center, and a group bus ride. Our travel Trainers cannot take you to and from appointments or work or wait with you while you at appointments. Minors must be accompanied by an adult.